It’s been a while since DJ Esco dropped new music but that’s about to change. 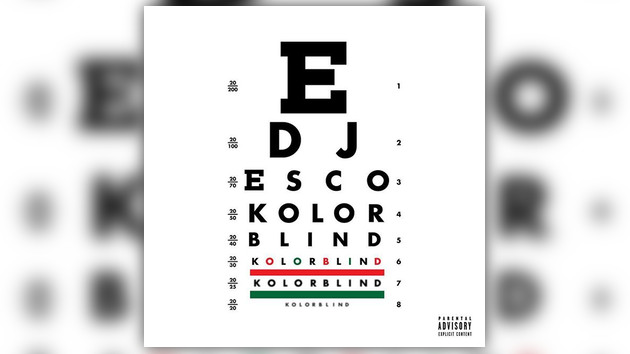 Yesterday Esco made the announcement that he’ll return from his brief hiatus next week with the release of his new album Kolorblind, which will feature the likes of Future, ScHoolboy Q & Rich The Kid. Check out the announcement & artwork below.